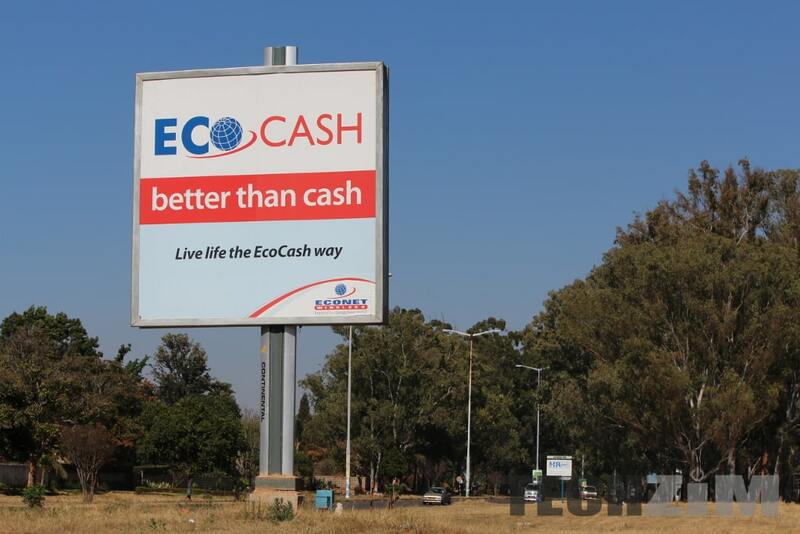 Zimbabwe’s most commonly used payment platform, EcoCash has been nominated for two awards in the Best Mobile Innovation for Payment and Fintech and Outstanding Mobile Contribution to the UN SDGs categories. The first category is pretty self-explanatory, whilst the second nomination is for mobile technology that contributes towards the United Nations Sustainable Goals for Development. The goals were set in 2015 and the goals are meant to “address the global challenges we face”. Once you consider the impact that EcoCash has had on Zimbabwe’s financial inclusion it clearly makes sense for the mobile money platform to be one of the technologies on the list. The winners of the awards will be announced on the during MWC Barcelona which will be held from 25-28 February. One award econet will NEVER win is for customer service !! Its easier to get through to zesa faults then to get through to any of econets so-called “support” lines !! You tried getting support via Econet’s Twitter or Facebook accounts? What if one is not a facebook and/or twitter user? You have to join facebook and/or twitter to get support/service?? What happens then when these sites are blocked again by govt? Then what ? HUH ??? !! Duh !! Aye CHILL, I’m not saying what’s right or wrong boss! Just telling someone their other options if they want assistance.